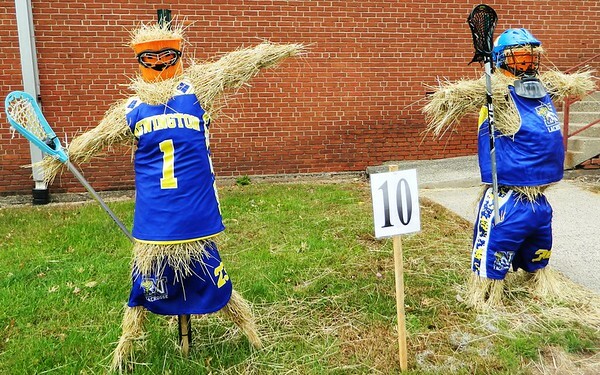 NEWINGTON - The scarecrows lining Garfield Street came down this week, but not until two were crowned. 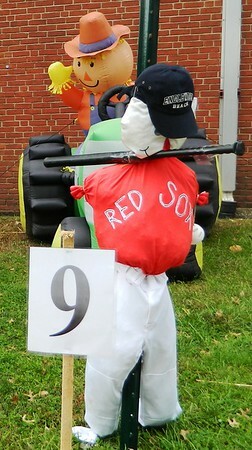 Newington Parks and Recreation’s second annual Scarecrow Contest had a lucky 13 entrants. 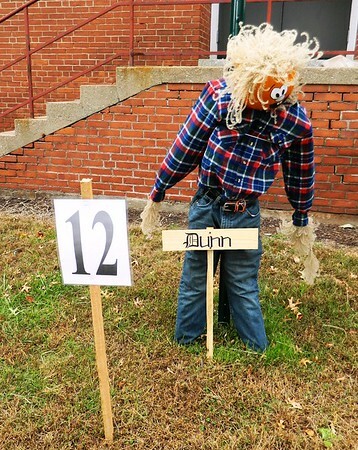 An online poll on the department’s Facebook page received 879 votes. 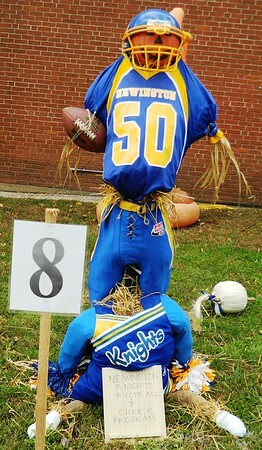 For the business/non-profit category, No. 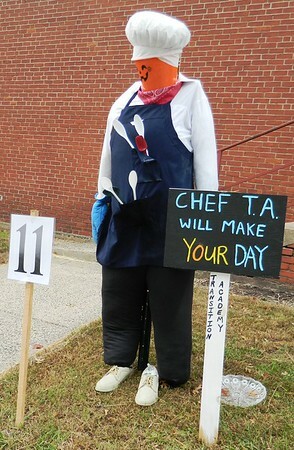 13, “Brownie,” was the favorite among voters. 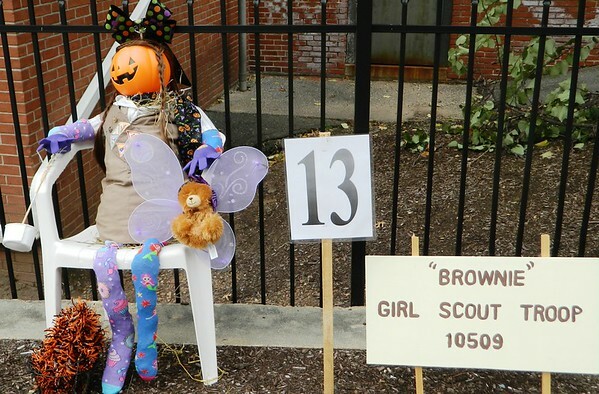 This scarecrow was created by Newington Girl Scout Troop 1059 and was dressed in an official troop uniform. 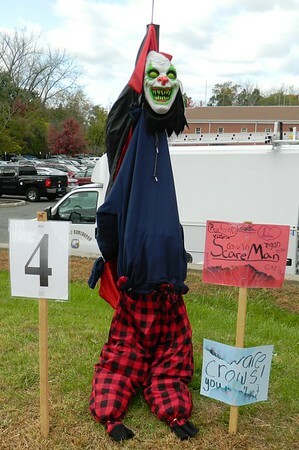 The runner-up was scarecrow No. 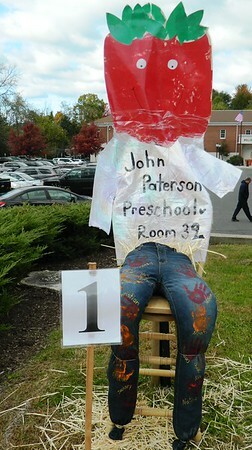 1, made by John Paterson Preschool Class 32 and teacher Kim DePaolis. 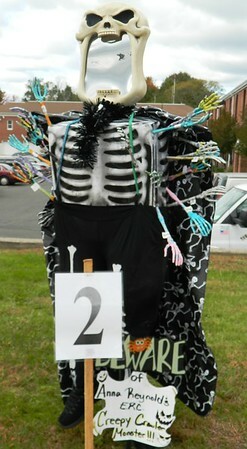 Parks program coordinator Joe Harvey facilitated the online poll and tallied up the final votes this week. 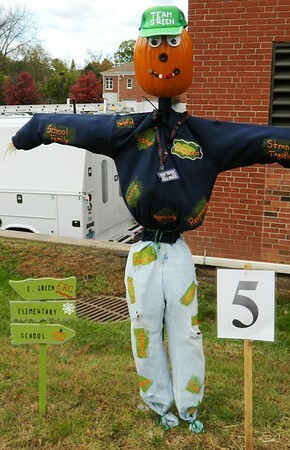 He went on to encourage people to ‘follow’ the department on Facebook to stay updated on upcoming programs and events. 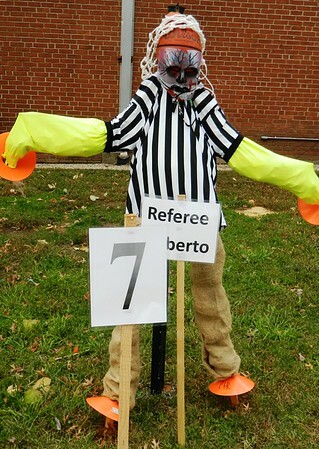 This Friday, Nov. 2, Parks staff are hosting registration for their Youth Basketball program at Rosenberg Orthodontics, 435 Willard Ave., Newington, from 11 a.m. to 2 p.m. Families can come and sign up and also enjoy free pizza, ice cream and a truck full of video games in the parking lot that day. 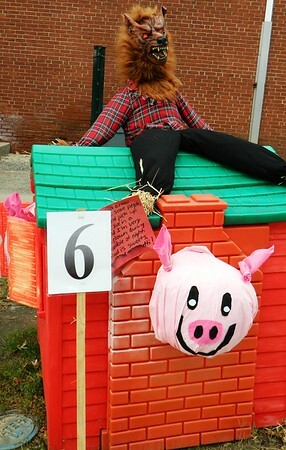 Posted in Newington Town Crier, Newington News on Thursday, 1 November 2018 08:06. Updated: Thursday, 1 November 2018 08:09.